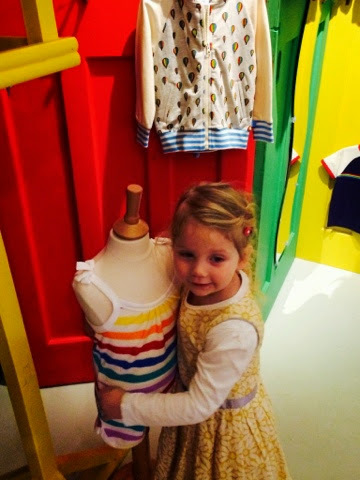 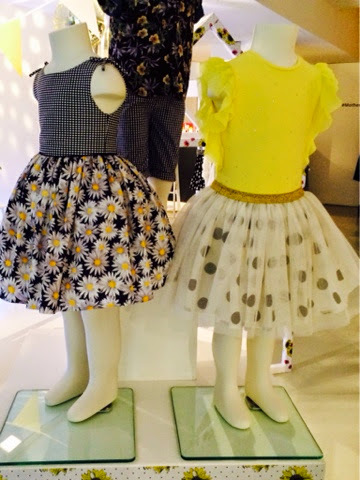 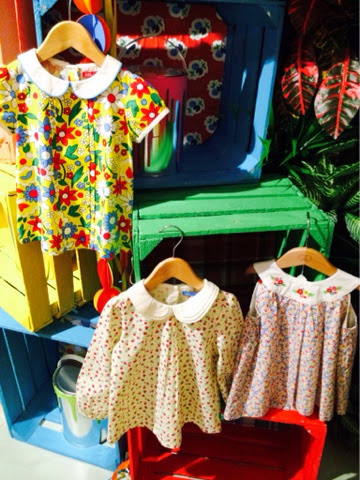 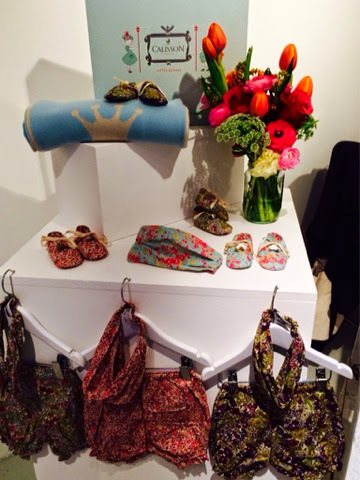 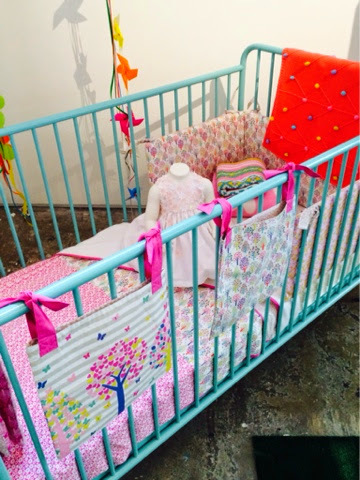 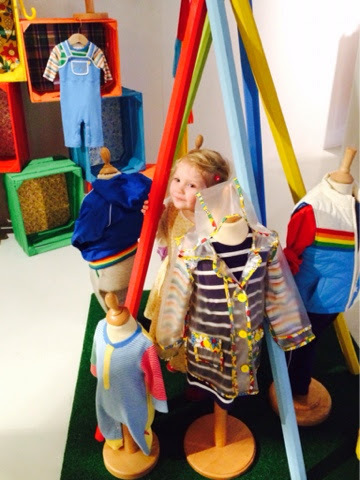 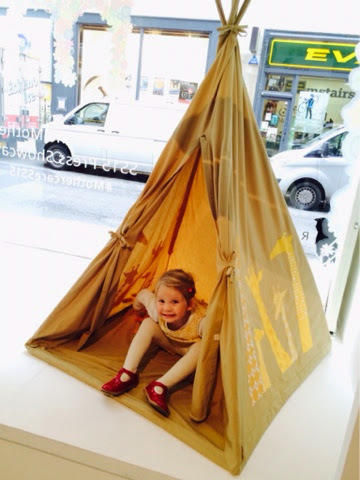 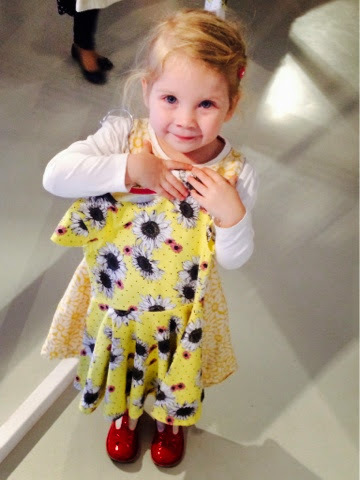 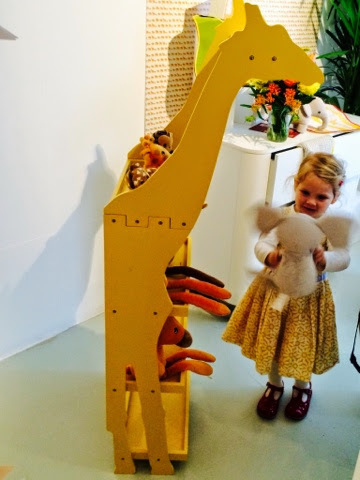 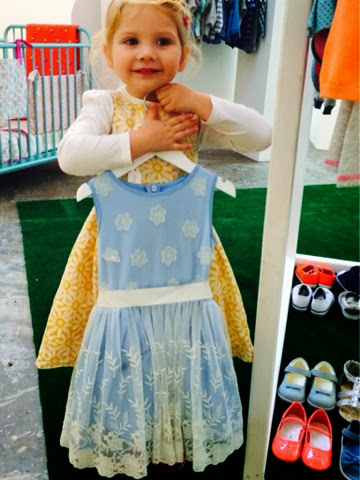 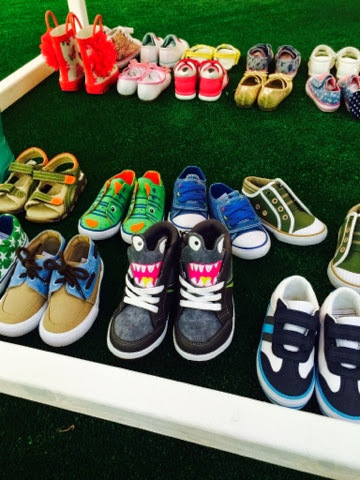 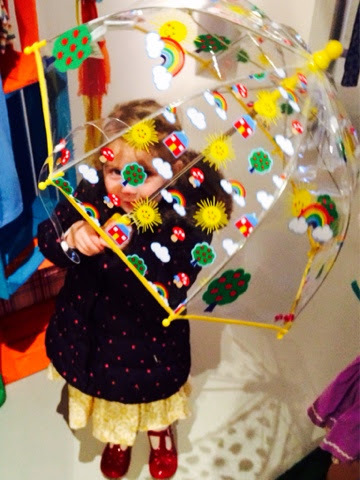 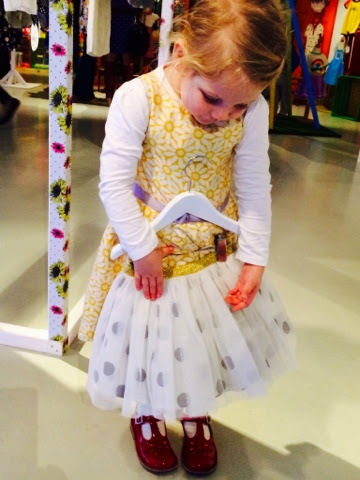 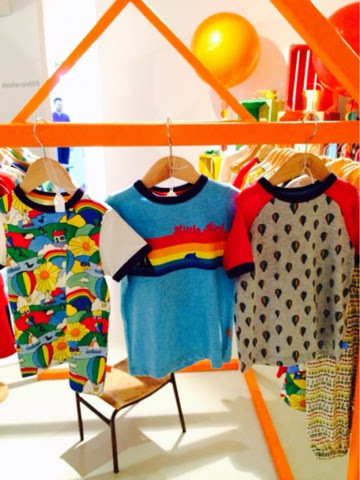 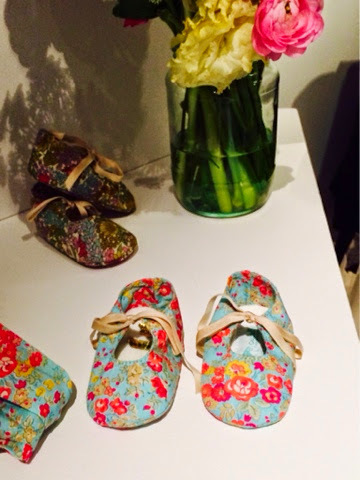 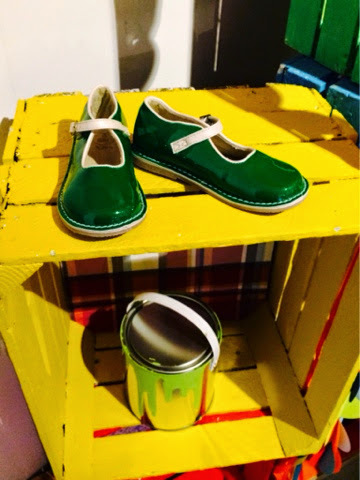 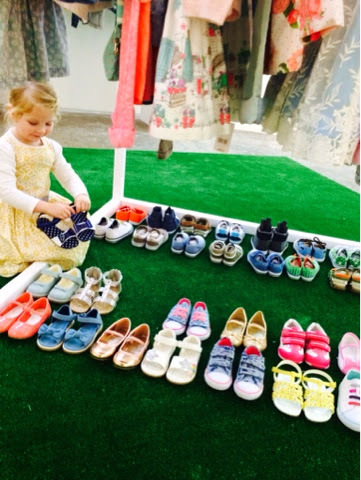 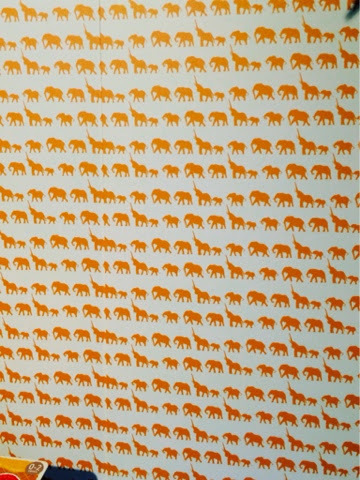 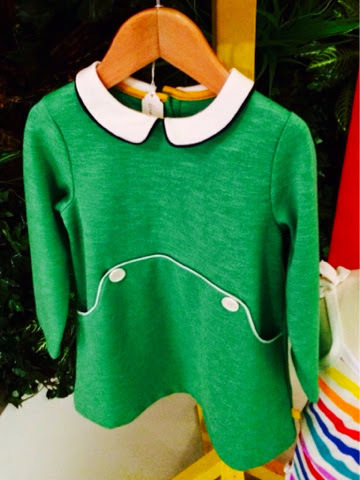 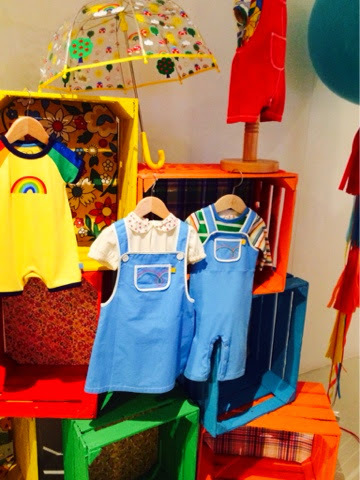 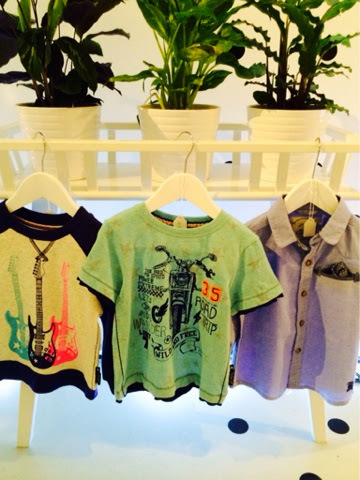 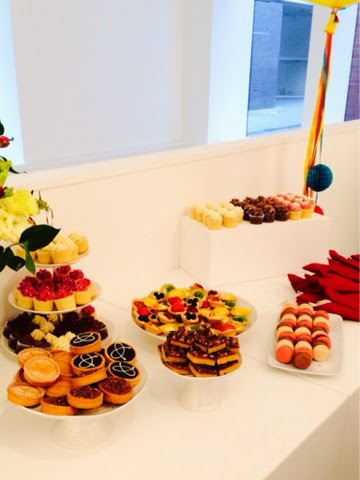 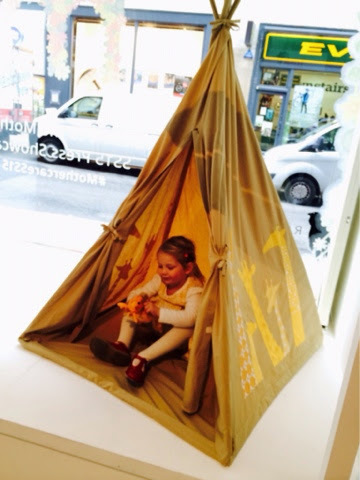 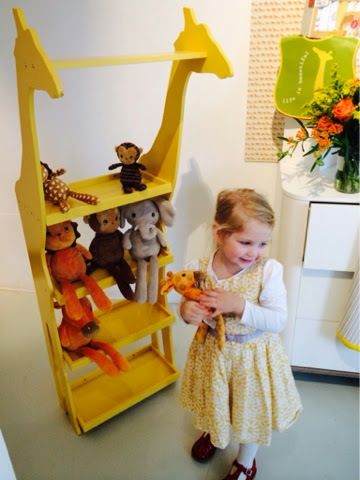 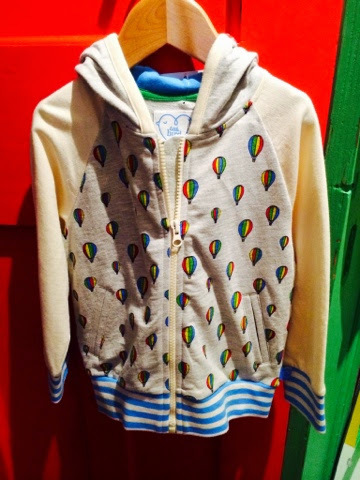 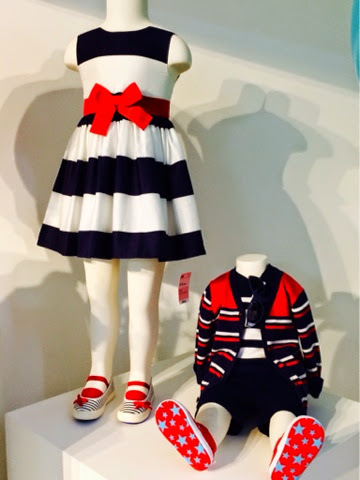 I attended the Mothercare SS15 press event in November and wanted to share with you some of the wonderful gems I saw. 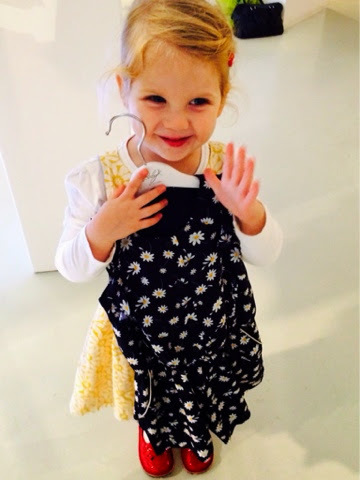 I took Maegan with me (Age 3) and we both had a wonderful time. 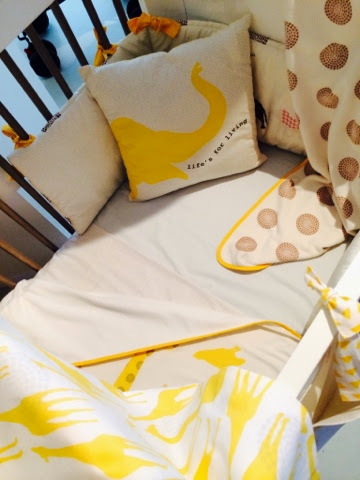 I've spotted some of the things we saw in our local Bromley store already! 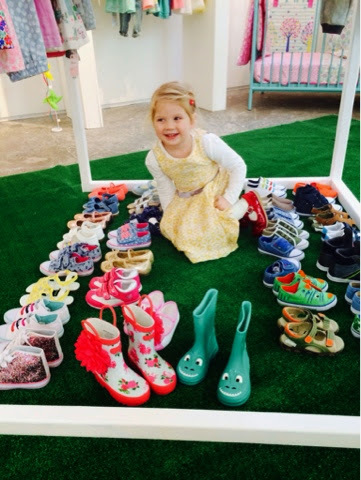 I thought I'd just let the photos speak for themselves because we saw a lot of wonderful things - everything is Spring Summer 2015 Mothercare. 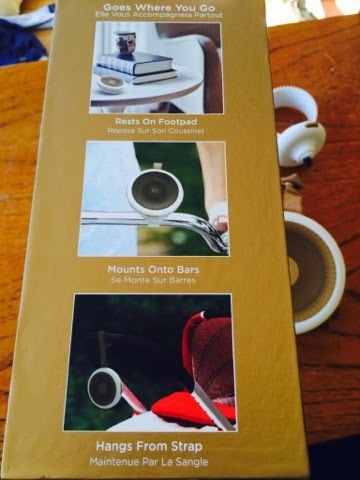 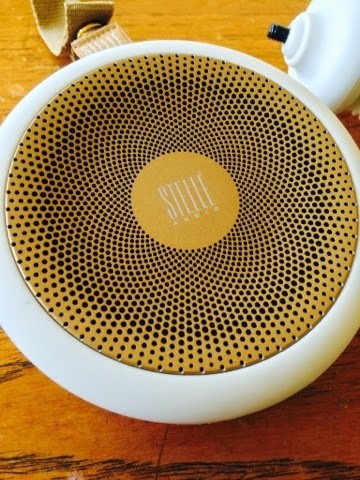 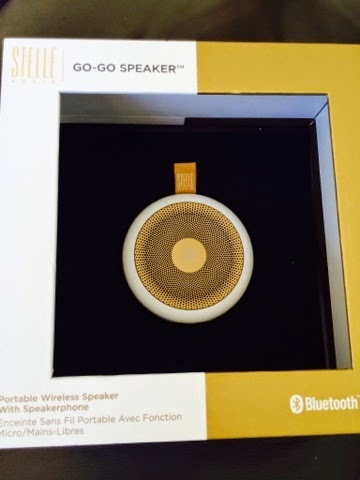 We absolutely love the Stelle Audio Go Go bluetooth speaker - designed for mums, this sleek portable speaker comes with two different straps so you can hang it in the pram or on a handle bar. 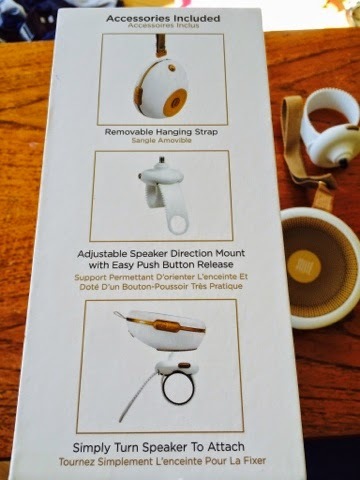 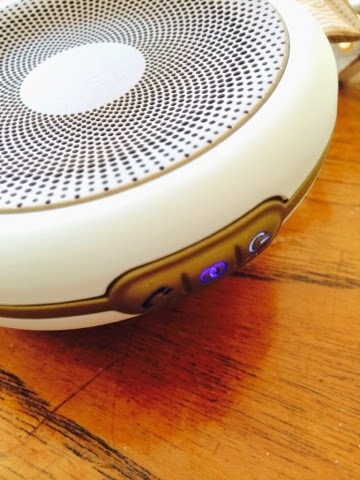 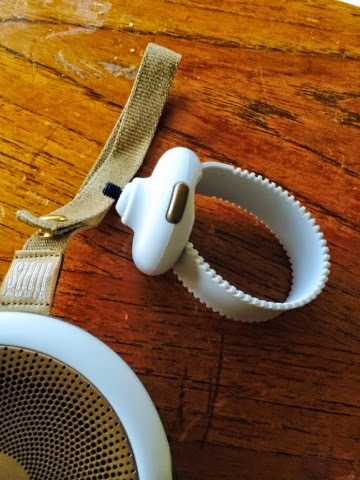 Its also extremely easy to use (and it talks to you - it'll say hello, goodbye and when you have paired your device) This speaker rather cleverly can also be used as a hands free kit for your phone and boast to be water resistant so you can relax if it starts to rain on your stroll! 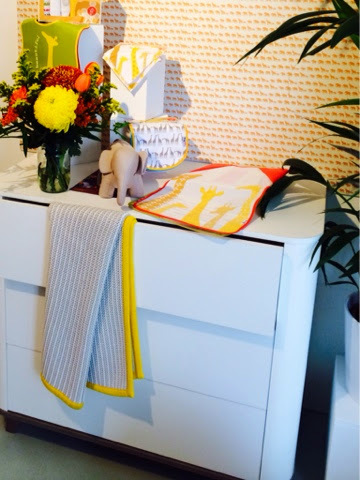 Disclaimer - I was invited to the Mothercare press event, and given a Stelle Speaker. 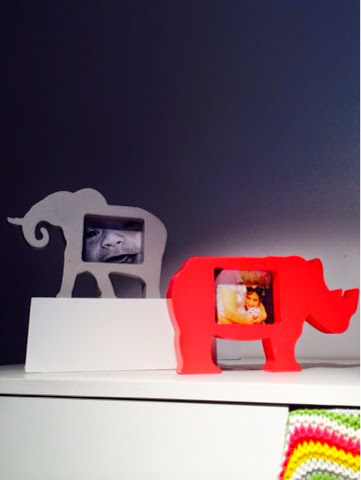 All words, thoughts and photos are my own. 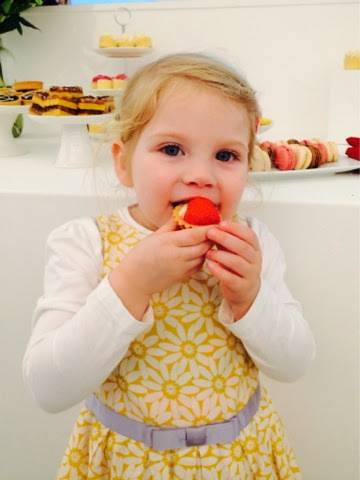 I wasn't paid or asked to write this, it was my choice to share with you.